British Steel has announced the launch of nine new international offices following the completion of its rebranding. The business had been stationing its account managers around the world under a transitional arrangement with Tata Steel since British Steel launched in June 2016. British Steel – the former long products division of Tata Steel – now has offices in the USA, Germany, Spain, Italy, Sweden, the Netherlands, Poland, Singapore and Taiwan. 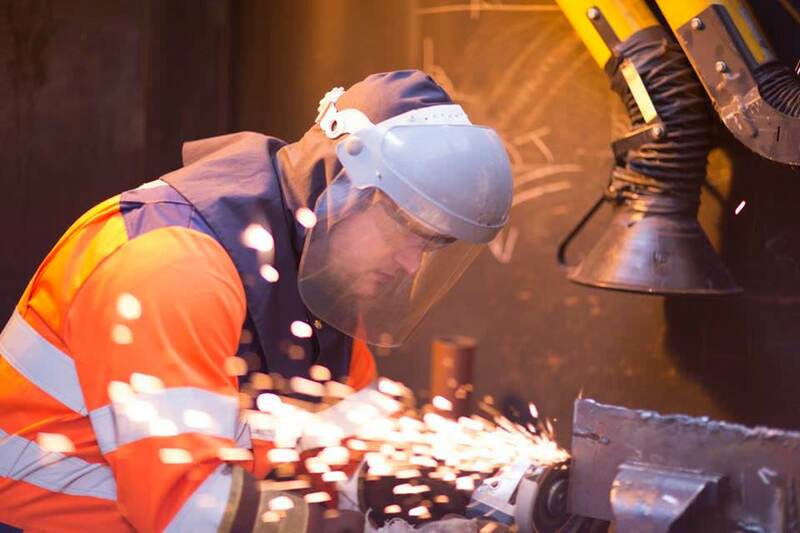 In Poland, British Steel will be heading to the Trako international railway fair for the first time in September, hoping to capitalise on a number of urban and mainline rail opportunities in the country. British Steel’s Poland account manager, Tomasz Kaczmarek, said: “I’m very happy that the Polish office was launched in July, which was warmly received by our local customers. Many still remember the name from the past and confirm it to be associated with quality and reliability. “Establishing the office in Katowice has proved that British Steel is committed to customers in Central and Eastern Europe and the region is an important market for the company.